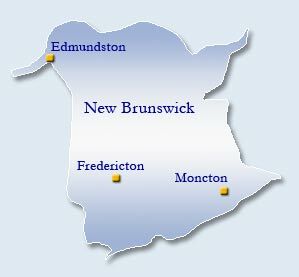 For information about ECKANKAR in New Brunswick or scheduled ECKANKAR introductory events, choose from the city links listed at left. For more information about ECKANKAR, The Path of Spiritual Freedom , visit the main official ECKANKAR site at www.eckankar.org or call 1-800-LOVE-GOD, or write ECKANKAR, P.O. Box 2000, Chanhassen, MN 55317-2000 U.S.A.